Most audiences have to do a double-take when they see Gregory Wolfe hit the stage as Rod Stewart, and they do it again once they hear him sing. 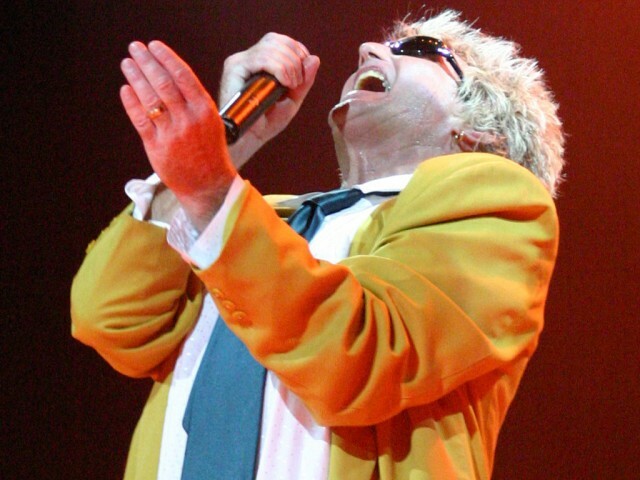 Covering all the hits and ballads, Gregory is as close to Rod Stewart as a tribute can get. Born in Michigan and spending his youth working hard, Gregory transferred to living in California in the mid 1980’s. After winning contests for his ability to look and sound like Rod Stewart, he took to exploring the idea of creating a complete tribute showcasing the artist’s long illustrious career. Mr. Wolfe has since traveled around the World performing concerts, events and venues. He is as comfortable in front of a four-piece band as he is a large orchestra. His ability to stir up the audience to dance – while dancing on stage with Rod’s signature moves – is what crowds and fans love and remember. Having played packed and sold out shows in California, Arizona, Washington, Texas, Maryland, Georgia, Iowa, Missouri, and all the way to exotic Singapore; Gregory Wolfe is ready for more! 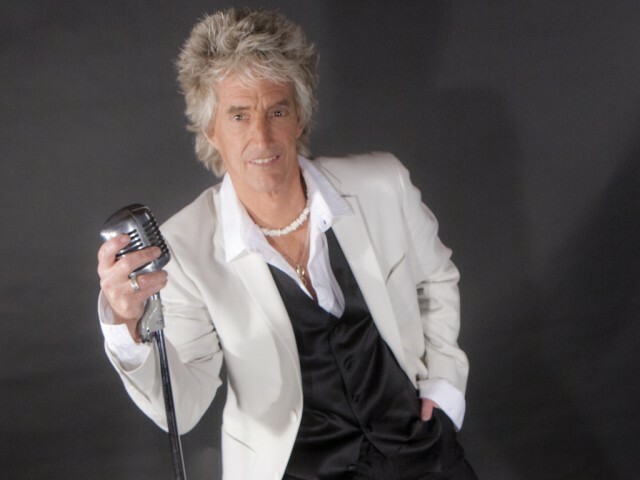 Performing as Rod Stewart, Gregory also skillfully blends in a mix of other popular songs from the pop, soul, Motown, and blues genres. The final mix is his recipe for getting the audience on its feet. 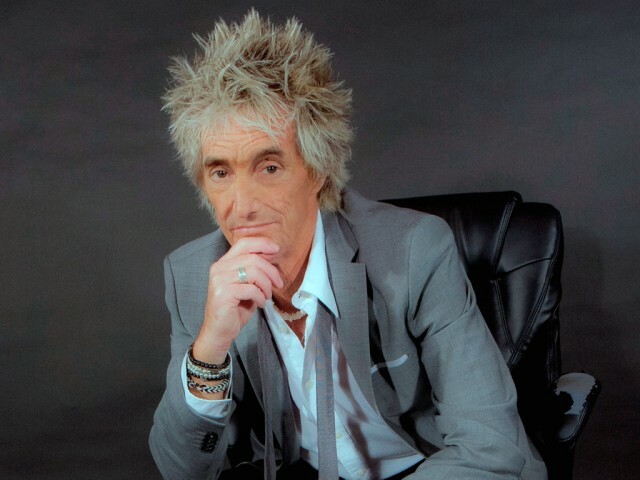 Talented and professional, Gregory Wolfe as Rod Stewart is a great tribute to decades of memorable music. He gets the audience dancing and singing along to the all the fast, slow, and popular hits. 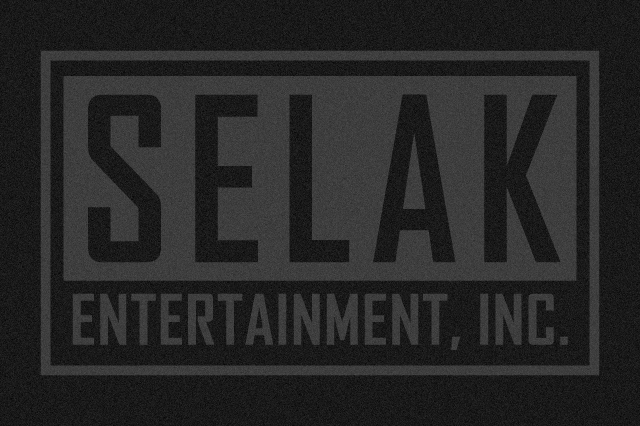 His show is perfect for special events, casinos, performing arts centers, nightclubs, and large festivals.